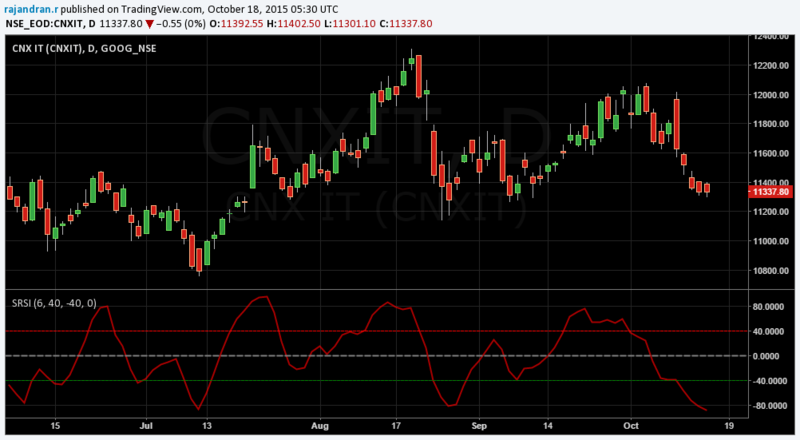 CNX IT Daily Sentiment is negative and down for the consecutive 11 days. Possibly oversold and could bounce back in the shorter term. However last week earning results on the IT stock made the weekly sentiment to turn down. So the overall bias on the CNX IT stocks are wait for the bounce to happen followed by a sell of as the weekly sentiment shows medium term bearishness. 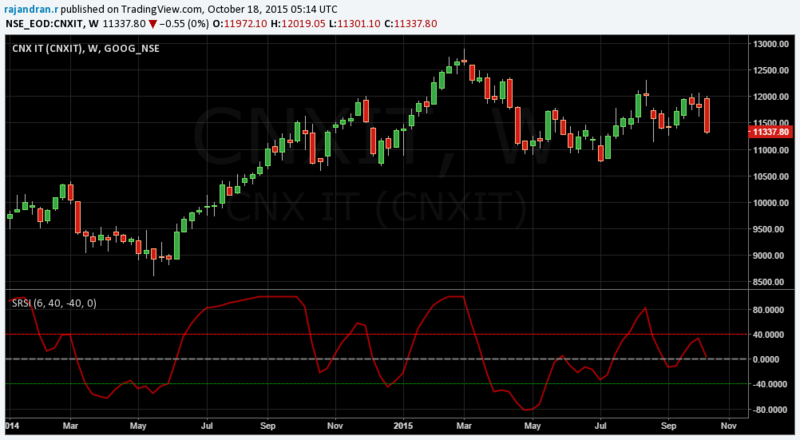 CNX IT has left two professional gap zones on the daily chart one at 9254 on 6th June 2014 and the another at 10103 on 22nd June 2014. Current Weekly negative Sentiment could target first professional gaps zone at 10103 in the medium run.